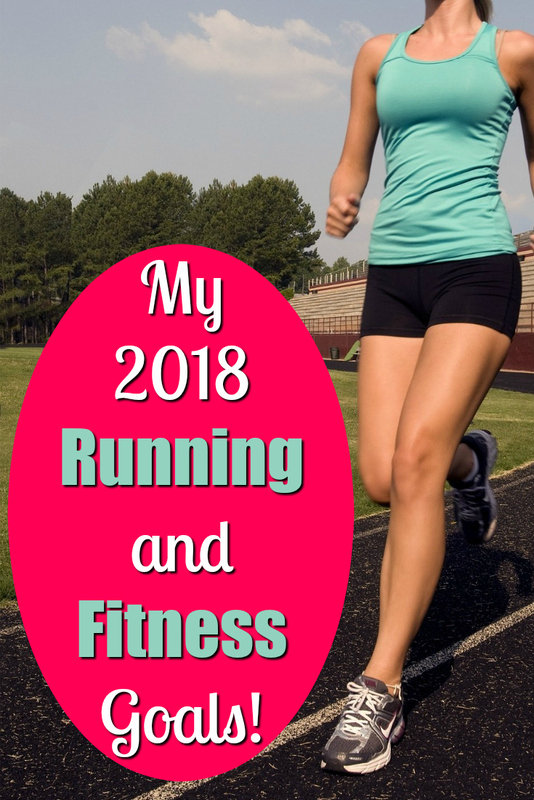 My 2018 Running and Fitness Goals! 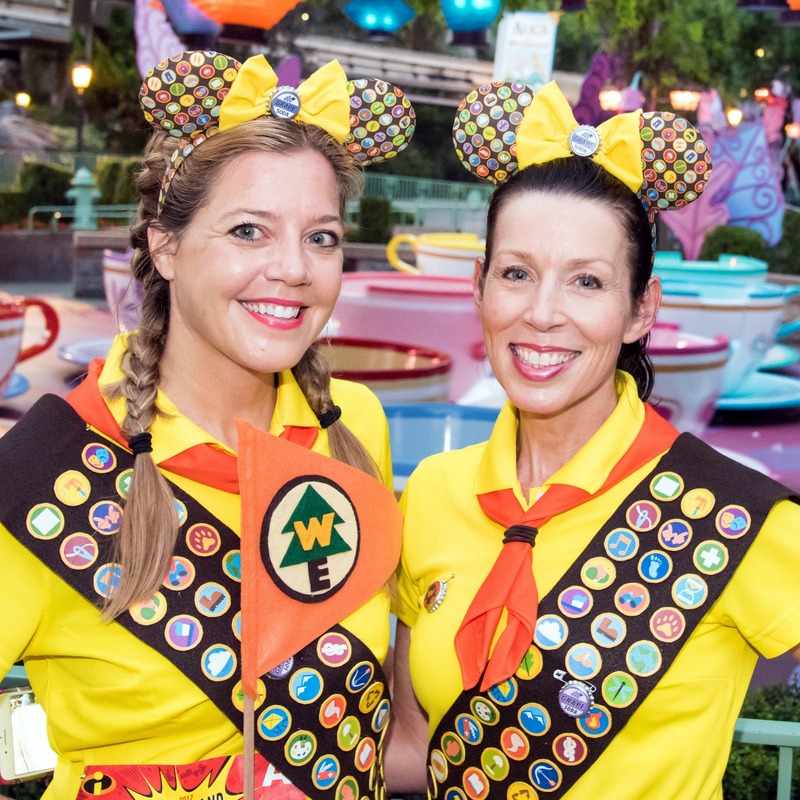 Now that our Dopey Challenge experience at runDisney’s 2018 WDW Marathon Weekend is over, we’re in major recap mode here on the blog, our YouTube Channel and podcast! Every single angle will be covered, y’all, and we gotta lot of angles! 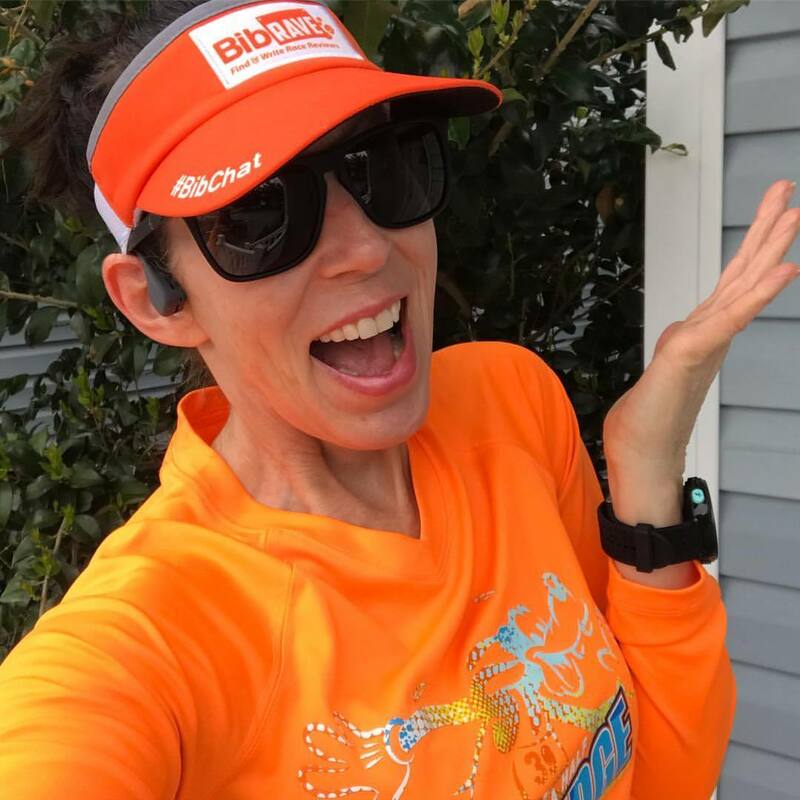 My eyes are feeling buggy from editing our WDW 5k video, so I’m taking a break to chat about my 2018 Running and Fitness Goals. I gotta lot of goals! I made several last January, despite still being injured. Call it wishful thinking. 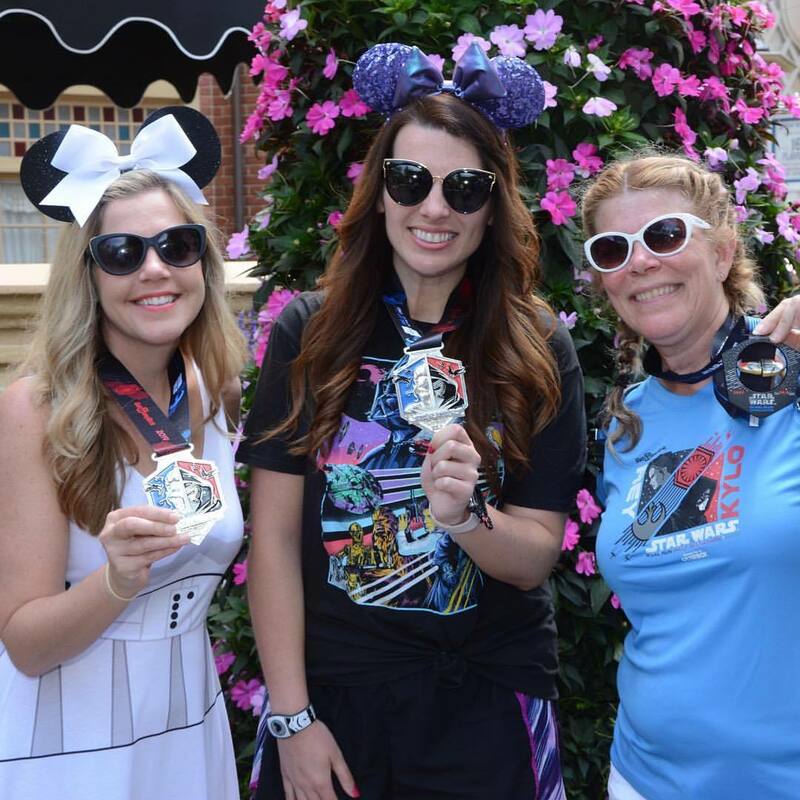 My doctor didn’t give me the go-ahead to run until mid-June so everything except the Princess Half Marathon went undone, although I did end up running all the AWESOME races at the Disneyland and Avengers Super Heroes Half Marathon Weekend. That more than made up for it! And now, I’m feeling BEYOND renewed and ready to do some serious running after finishing the 2018 Dopey Challenge, which felt like my comeback in many ways. So I’m basically copying my running and fitness goal list from last year, with a few modifications. I did accomplish the Run the Year 2015 challenge by partnering with a friend to run 2,015 miles in 2015. (We split it equally.) But thanks to my injury, I failed in 2016. The Run the Edge community really is fantastic, so I’m excited about giving this another goal with Heather Jergensen from the Running with Grace channel! Thanks to Dopey, we’re already well over the 100 miles mark, woo-HOO! I have no excuse for not completing this goal last year. Nope, can’t blame my injury on this one. And not only have I amassed a collection of workout programs throughout the years, (Power 90, P90X, P90X3, Insanity, T25, and Hard Corps,) I also subscribed to Beach Body on Demand in October. Beach Body is crack, I tells ya. Crack. So once again, a huge goal for 2018 is to finish a dang program! Two would be better, three is totally doable, but one would be great! DONE!!!!! Don’t you just love checking off a major goal so close to New Years?? I had to walk each race last year, so I AM SO READY to run these puppies in February! We have some fantastic costumes lined up and it’s always wonderful spending time with my Princess gals. Can’t wait! February 27th update: DONE!!!!! And I had an AMAZING time!! I had no intention of registering for this until we signed up for Florida’s Dark Side Challenge. How could I turn down the chance for a Milennium Falcon medal, though! 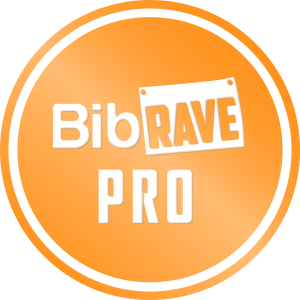 We’ve also decided to run this half marathon the weekend of March 11th to make it even more of a fun event. 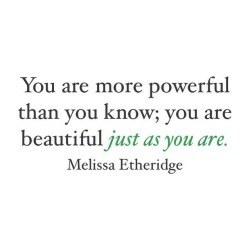 As for the Dark Side, keep reading…. As of now, Leslie is registered for the half but Jackey, Kimberly, and I keep wavering between cheering and running. We’re definitely cheering for the 10k at Beach Club … which will be a total blast … and our original plan was to cheer for the half as well so save money. But the chance to get the awesome Mellanium Falcon medal for the Kessel Run by also registering for runDisney’s new Star Wars Light Side Virtual Run is very tempting. February 27th update: Oops, we did it again!! Yep, we broke down and registered for the half marathon. 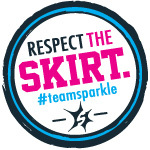 But I gotta admit that I’m super excited about this race … and super proud that we resisted signing up for the challenge! Also, our dear friend, Jennalyn is joining us so it’s shaping up to be yet another weekend of awesome epicness! Now this is an Ocean City race I definetely want to do, regardless of the weather … although warm would be nice seeing as how it’s on my birthday. 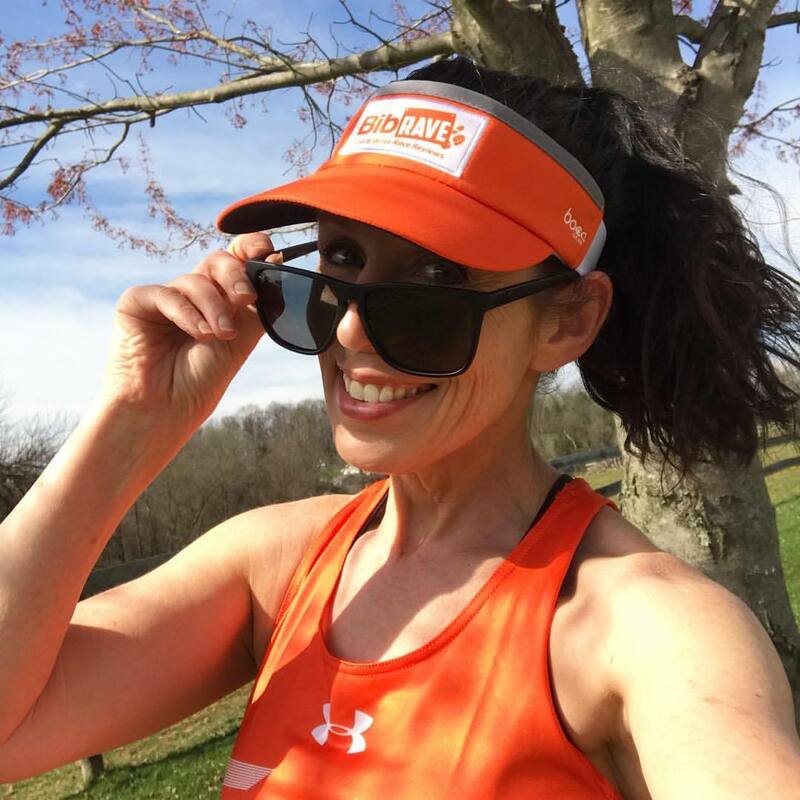 What will make this race extra fun is how my son’s girlfriend, Kimberly, will be running it with me, her very first half marathon! And she’s totally on board with wearing a costume. Gotta love that! I am SO EXCITED about these races, the first in the King Crab Series! 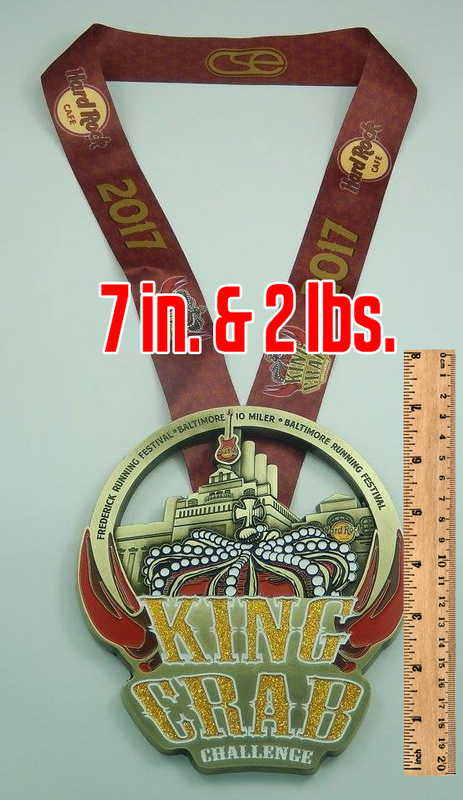 I missed out on earning the whopping 7″, 2-pound medal last year, so this time? It’s mine, baby, all mine. What’s going to make this race weekend EVEN MORE AWESOME is how Rob and Jackey might be flying down to join in on the fun!! If so, then I’m definetely not going for a PR and we just might have to reuse a costume. 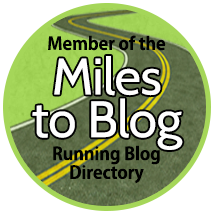 ETA: How could I forget to include the Buffalo Half or Full Marathon!! I’ve wanted to do this race ever since Jackey shared her experience last year so I’m looking forward to this racecation. PLUS Rob will be doing the full, so it will be another Joyful Miles reunion! If you’re going to register, use the coupon code yasB9KRN9C7 for $5.00 off, which will also put five appreciated bucks in my back pocket! February 27th update: Eh, this virtual series is officially off the list. For now. I’ve already killed my budget! 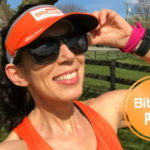 As the second race in the King Crab Challenge series, I’m definitely in for another Baltimore 10-Miler! While this race might not be my favorite Baltimore run, they offer fantastic swag and I wear my jacket from 2015 all the time. Plus Kimberly might be joining me again! 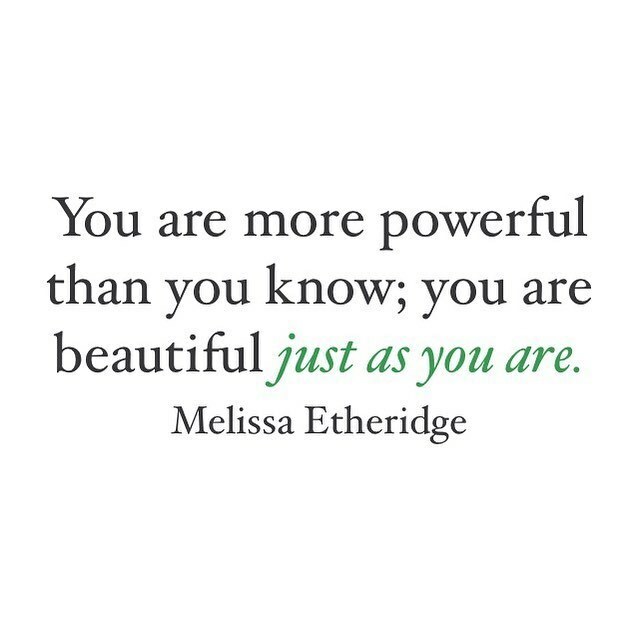 More to love! After finishing the Shawshank Hustle, we’re going to head over to Cedar Point for this awesome race event which is super affordable and includes park tickets! 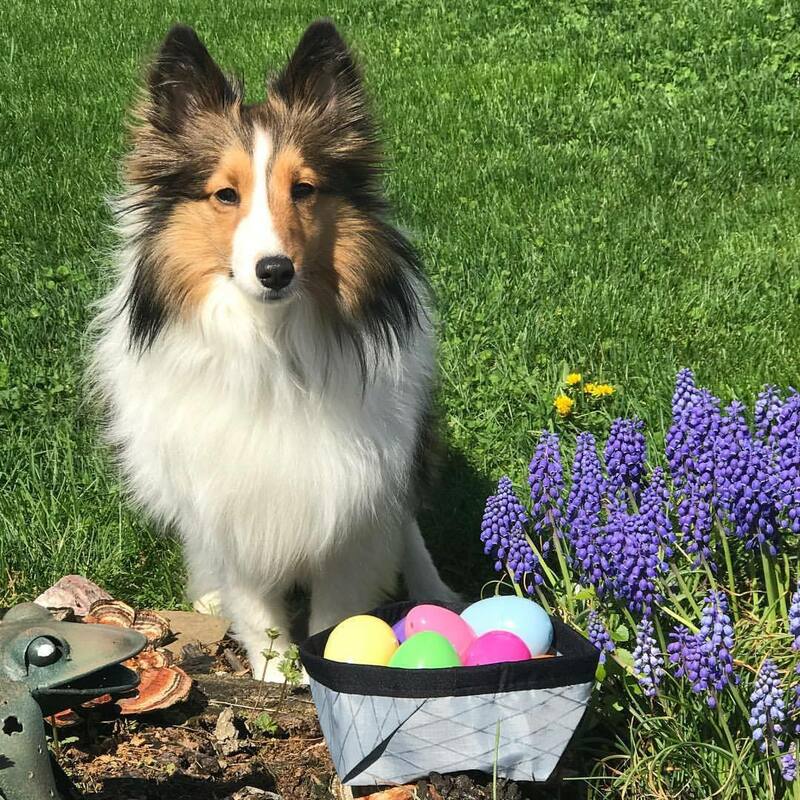 The half marathon is tempting but we’re going for the quarter in order to have more park time. Now, I’ve never had much desire to do a duathlon … and ZERO desire to try a triathlon because I can hardly swim, but hey. This looks fun! And it’s only a short drive from Ocean City, so this event falls into my ‘maybe’ category. Of all the non-Disney races on my list, this is the one I’m most excited about. 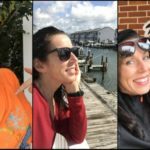 I absolutely love the Baltimore Running Festival and it was such a bummer having to miss the past two years! Here’s yet another race weekend I’m super excited about seeing as how I had to walk each race in 2016. And I don’t give this even enough credit due to it no longer being a nice race, something I truly miss. But when you think about it, what over runDisney race weekend gives you a free after party? And $15.00 gift card? Registration might be crazy, though, since there are no longer any Disneyland races, (for now,) and this is the only fall race. Thank goodness for annual passholders early registration! I have the feeling we’re going to need it. 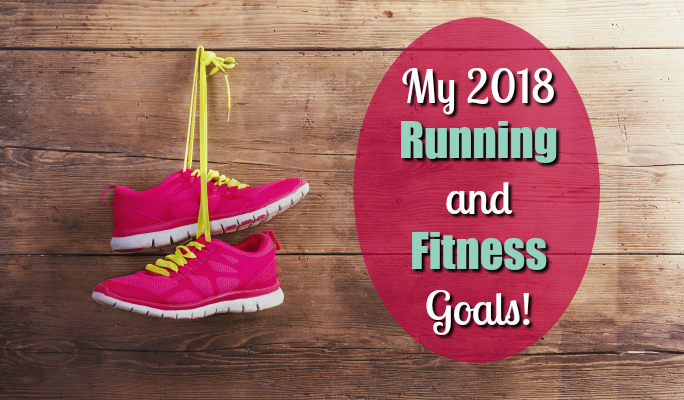 So there you go, my long list of running and fitness goals for 2018. Now it’s your turn. 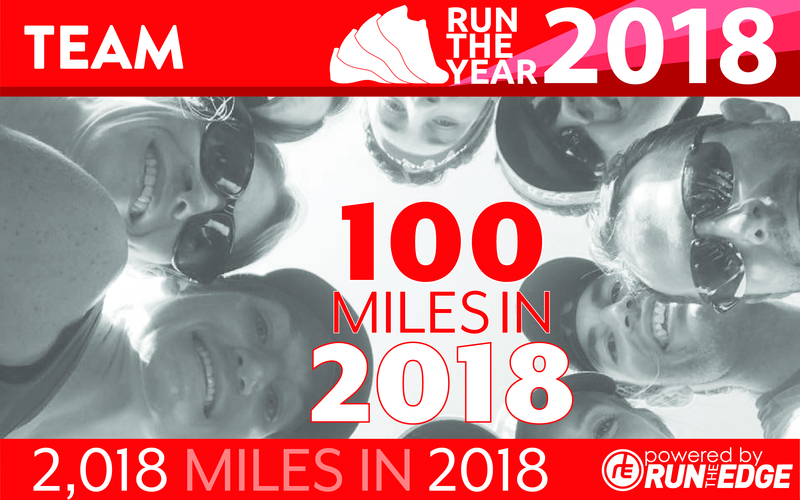 QOTD: What’s on your 2018 running, fitness, or other goals? Please share them in the comments below! And as always, have a joyful day! Thanks for posting these! I’m in a lull post-Dopey and you’ve given me some fun new races to consider! Next post: Podcast Episode 35 Part 3: The WDW 10k, Day 2 of the Dopey Challenge! 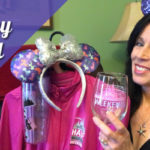 Previous post: Podcast Episode 35 Part 2: The 2018 WDW Marathon 5K, Day 1 of the Dopey Challenge!